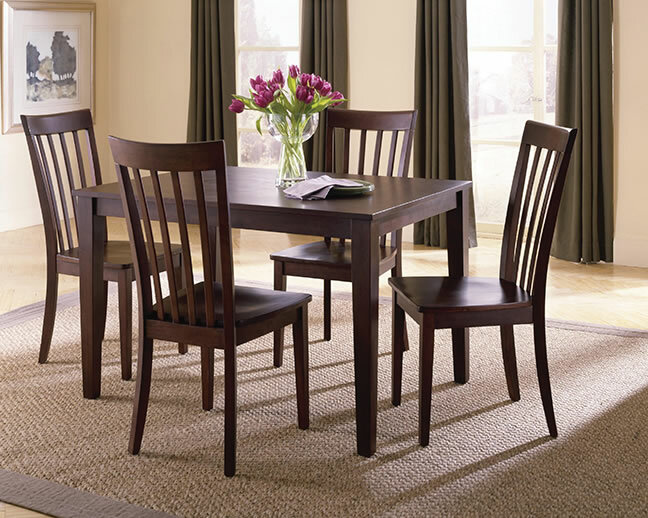 The dining room is not only a place for family and friends to share a meal, but the perfect place to gather with loved ones for conversation and camaraderie. 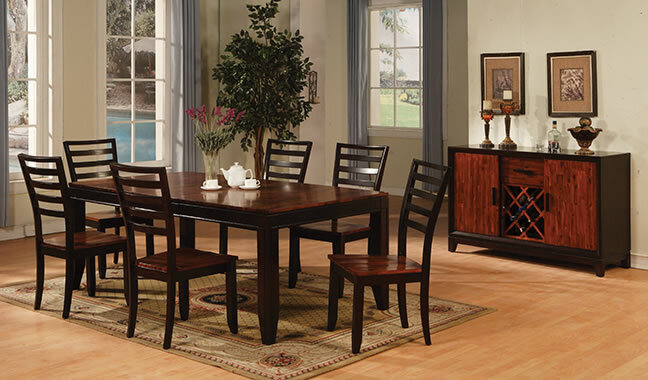 Whether your dining room needs are formal or informal, The Fashion Shop can help you find the perfect table and chairs, along with additional pieces like cabinets and hutches. 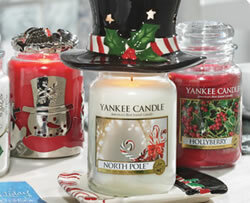 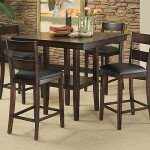 Brands in our showroom include American Wholesale Furniture and Holland House. 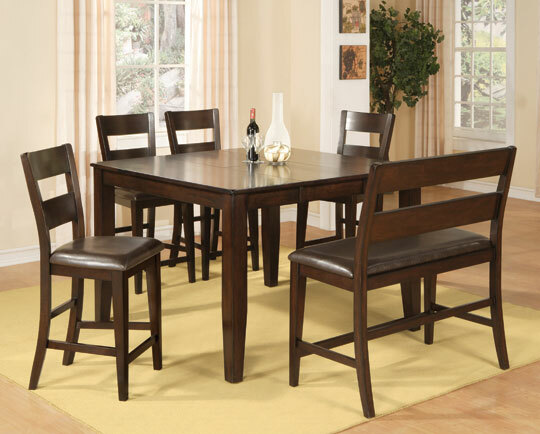 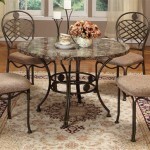 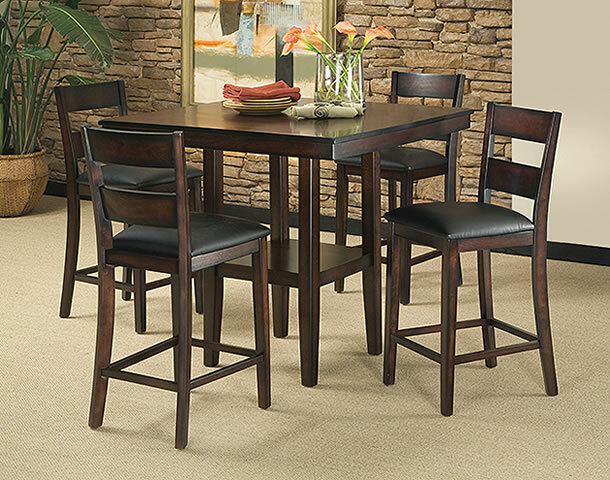 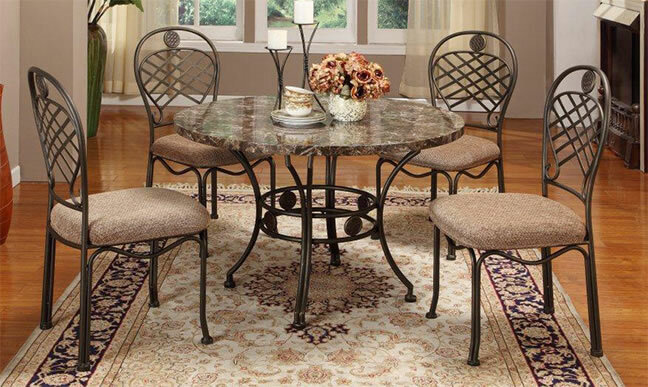 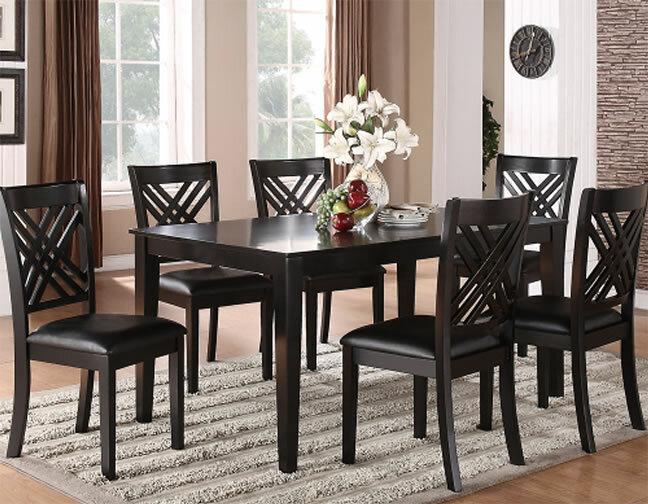 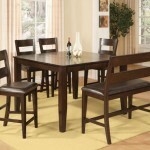 The gallery below shows just a few samples of the many dining sets available. 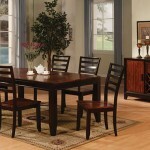 Please visit our showroom to see what’s in stock, or click on the company’s name below to see what we can order for you! 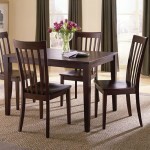 If you need help choosing the perfect set be sure to stop by and talk to our sales professionals.